TRICLOSAN : Broad spectrum antibacterial & antifungal agent. 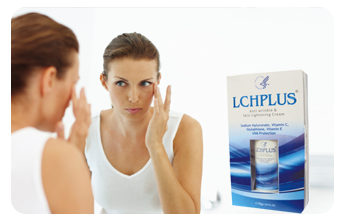 Useful in that is retained on the face following washing as a residual skin coating and continues to kill P.Acnes. Benzophenone-4, Benzamindazole, Sulphonic Acid in a gel base. 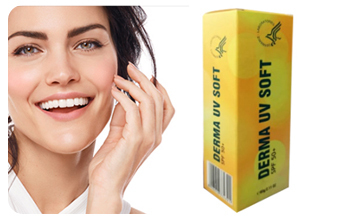 Benzophenone-4(Sulisobenzone)-Chemical Sunscreen with effective UVA & UVB Protection. Phospholipid base (-Restructuring -Film forming -Hydrating -Calming). Glutawiz has been developed as an ideal antioxidant formulation since it replicates the body’s own cellular antioxidants. 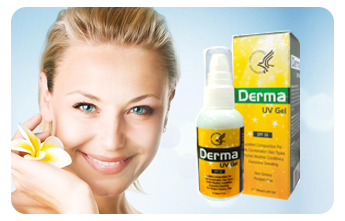 Dermawiz laboratories is registered as pharmaceutical company in Delhi and with our large network spread in Delhi, we have captured the domestic market share at an aggressive pace in a short span of time in future we intended to have a pan India presence.